Public Health England has published a new report outlining the benefits of water fluoridation in England. According to the report, children living in areas where the water is fluoridated have better oral health than those in non-fluoridated areas. As many as 45% fewer children aged 1 to 4 years in fluoridated areas are admitted to hospital for tooth decay (to have decayed teeth extracted under general anaesthetic, for example). Levels of decay in fluoridated areas are 15% lower in children aged 5 years and 11% lower in children aged 12 years. 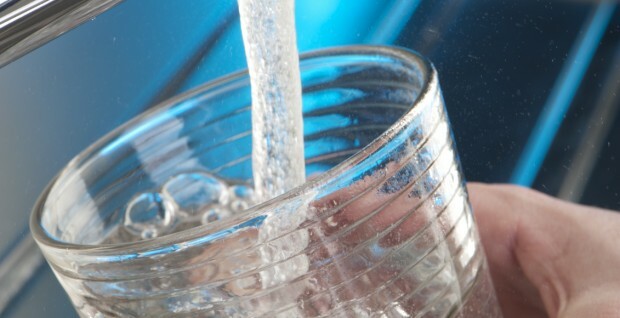 Rates of kidney stones and bladder cancer were also found to be lower in fluoridated areas than non-fluoridated areas. Although there is not enough evidence to suggest that fluoride plays a part in this. Currently, only 10% of the population are exposed to water with fluoride. In light of the new report which shows clear benefits for water with fluoride, Public Health England wants to extend the scheme. However, there are some anti-fluoride campaigners who believe that it increases the risk of developing hip fractures, Down’s syndrome and of some cancers such as osteosarcoma, a form of bone cancer. Public Health England has found that there is no difference in prevalence of these conditions between fluoridated and non-fluoridated areas. One condition that fluoride is known to influence is dental fluorosis in children, a cosmetic condition characterised by white marks on tooth surface caused by excess fluoride consumption when teeth are forming. The prevalence of fluorosis, however, is very low at 1% in Newcastle and 0.2% in Manchester, two fluoridated areas in England. What do you think – should all water in England contain fluoride?